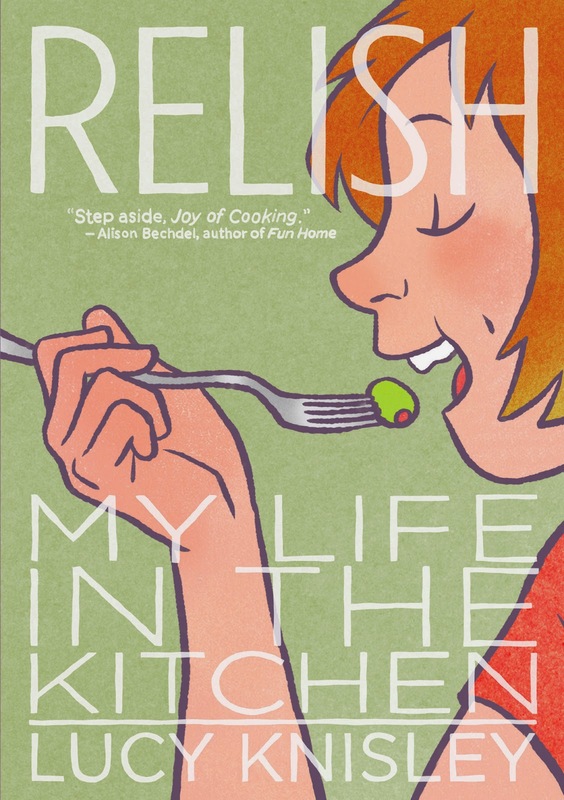 For August, we went with our usual light summer reading, but this year instead of a children's book we read a delightful and yummy graphic novel by Lucy Knisley called Relish: My Life in the Kitchen. The group was overall pleasantly surprised by this book. Not everyone had read a graphic novel before, but happily liked it more than they expected. Some thought from the cover it was going to be a kids book. But everyone really seemed to like it, especially Lucy's tone, and her great talent for combining her writing and illustration abilities. picture of her drinking vinegar with her dad. the relationship she has with her folks, and their friendly divorced relationship. A light and easy read. Wanted it to last longer. Loved how the recipes were illustrated. Travels to Japan and trying out interesting foods. Wish all cookbooks had this many illustrations. Great humor...little details. Such as Mexico. Drew's little sister - quite the lady. The only thing folks seemed to actually dislike, was that there weren't more recipes! Katie S. recommended picking up Lucy's travelog French Milk, about a trip she took to Paris with her mom. 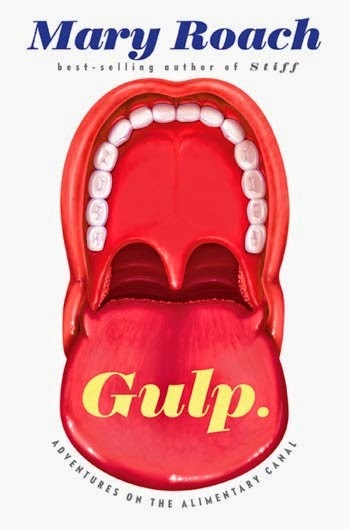 Next month's discussion will be around Gulp : Adventures on the Alimentary Canal by Mary Roach. This book is lots of fun and focuses a little bit on food, but a lot more on digestion. Katie S. will be leading the group, as Dawn has a work conflict.